Aamber and Charlie understand that adulting as millennial black women in Los Angeles is not easy. 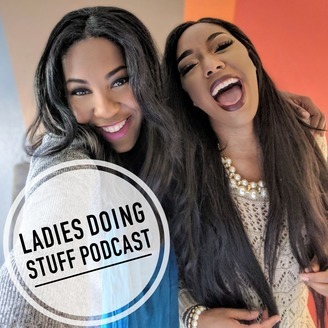 These best friends started Ladies Doing Stuff Podcast so that women can know they are not alone in their desire for perfection, or even just for survival. After college graduation, the ladies simply picked up their high school friendship right where they left off; but they found that their adult lives were not that simple at all. Job losses, new marriages, and keeping friendships are just a few things that they learned to navigate along the way. All of this while living in Los Angeles, a city with not-so-many “angels” as it turns out. Today the ladies share their truth about women's issues speaking as women with issues. Authenticity is not for the faint of heart, but Charlie and Aamber know that images of perfection are overrated and oversaturated in our lives today. 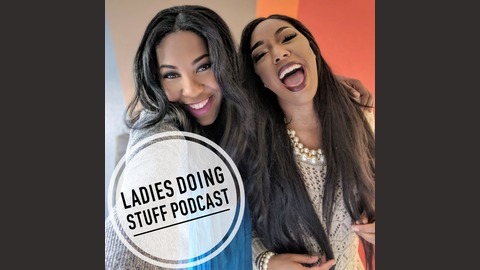 They created Ladies Doing Stuff Podcast as a “safe space” to share hilarious experiences, contrasting opinions, and to create a proudly imperfect community for women of color. Find us on Instagram: @LadiesDoingStuff. Twitter: @LadiesDoStuff.